Speaking at the Worldwide Partner Conference in Washington D.C., Microsoft’s CEO Steve Ballmer admitted the company missed an entire generation of innovation. 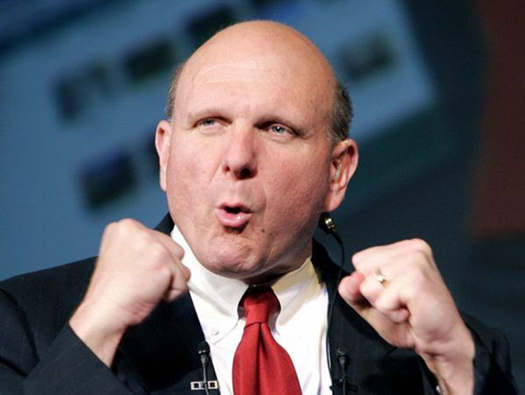 Ballmer seems confident about Windows Phone 7. It’s refreshing to hear a CEO talk about the missteps and how they plan to correct them. In a few months, we shall all see if they can deliver.